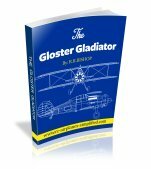 World War 1 planes make great RC warbirds. RC models from park flyers to the larger glow and gas powered ARFs and kits are discussed. WW 1 started in 1914 and lasted until 1918. It was also known as "The Great War". The main battlefields were in France and was mainly fought in the trenches. The Wright brothers first flight was barely 10 years prior to the start of the conflict but great strides were made in aircraft development, during the course of World War One. Initially aircraft were used for observation, by both sides. Then this reconnaissance developed into the first fighter aircraft. Development was very fast as each side sought superiority over the other. 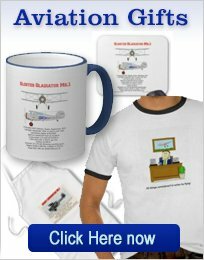 RC World War planes have been popular for a long time. Most of them are biplanes and are full of character. Many of the full size planes were powered by rotary engines, that were very heavy and so the noses were comparatively short. Bare this in mind, when assembling your RC airplane and keep as much weight as far forward as possible. If you are building from model airplane plans, then keep everything behind the balance point as light as possible! Especially the tail and rudder. When it comes time to balance the model, do not spare the nose weight! It is better to have a heavier airplane than try to fly a tail heavy monster! 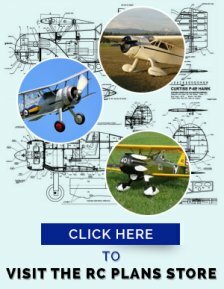 For more information on balancing your Radio Controlled Planes take a look at this page. All World War 1 planes are tail draggers. If you take off ,rather than hand launch, then you must master the ground handling! Always take off into the wind and advance the throttle slowly. Keep a little UP elevator on and watch for the tendency to turn to the left ( Hold in a little right rudder.) As speed increases, slowly release the UP elevator and the tail should rise. Watch it does not rise too fast and cause a nose over. Keep rolling straight down the runway, by using the rudder and build speed with the slow advance of the throttle. When sufficient speed has been reached, add a little UP elevator and the warbird should lift off, into a dawn patrol! Keep all the stick movements small and you should be fine. Remember that practice makes perfect! 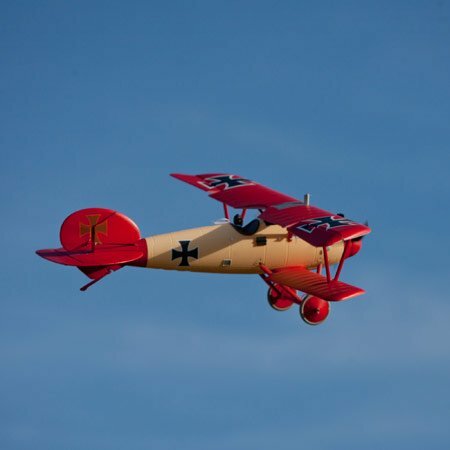 The Fokker D7- The best of t he German World War 1 Planes? 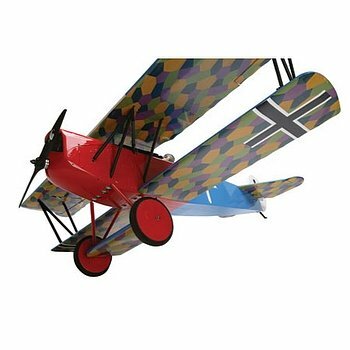 Take a look at this page, for more information on models available of the Fokker D7 World War 1 fighter. The most successful of all RAF World War 1 planes. Almost 5,500 were produced and pilots either loved it or hated it! More were killed in take-off or landing accidents than were shot down by the enemy! 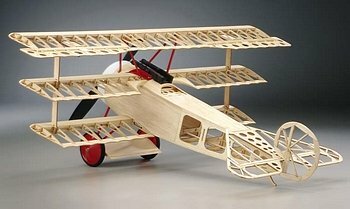 This page features the Balsa USA 1/4 scale version as well as the Mick Reeves model. The Great Planes Fokker DR1 Triplane makes into a very nice parkflyer. As can be seen in the photo, construction is of balsa and ply. This means that a tough, light structure is possible that can be easily repaired, if and when required. 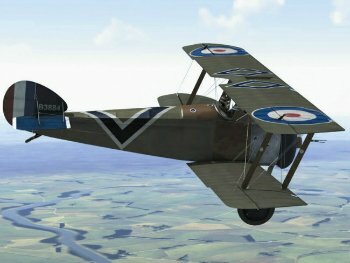 Do you have a favorite World War 1 RC airplane and would like to share it with us? If so please be my guest and use the forms here to tell us all about it and include a few photos.